Recently, I have been thinking about why we kill. Because that is what mystery writers do. We set up a situation with a variety of characters, and we kill one of them. Fun, huh? But if we’re going to do it right, we need to have a good motive. It can be one of the classics – lust, jealousy, rage, or greed (a form of lust) – but it has to make sense. If we’re going to respect our readers, we, as authors, need to come up with a good reason for one of our characters to die. I should explain, I write the kind of traditional mysteries (yes, sometimes called “cozies”) that are peopled by rational types, more or less. I do not write nor am I a fan of the kind of mystery or thriller in which the irrational is accepted. I don’t care about crazed serial killers/terrorists, alien invasions, or the like. (Yes, I do have the occasional ghost, but he’s feline.) I want to understand what is going on, and that means understanding the villain, too. Even if the villain’s motives are slightly off, the result of a misunderstanding or a slightly warped perception – and, after all, is there ever a good reason to murder someone? – I want them to follow a logical progression. So why does a more or less reasonable character kill? Usually, I think, it is because a normal irritant has been pushed too far. But not in a gradual, sequential way – or not entirely. The irritant may build up, but there also has to be a crisis, even if it is off screen or entirely internal. You know the apocryphal story of the frog that sits in water as it is heated, until the water becomes so hot the poor amphibian dies? Wouldn’t happen. I once cornered a herpetologist at the local museum of comparative zoology. “The frog would jump out when it got too hot,” he told me. And I believe that’s true for people, too. Although we may need the pressure to build up, it is usually a singular event or act – one particular trigger – that pushes us over the edge. The trigger may appear minor to us – the fender bender or the rude stranger on the bus – but to the character, it is decisive: the final straw. Our character may then lash out or plan a meticulous crime, but by then it makes sense. Something has changed. This came up for me in my most recent book, because at first I was trying too hard to force one character into the role of murderer. She was beleaguered. She had secrets that were in danger of being revealed. She was under pressure. But she wasn’t near the boiling point. She had no trigger. And soon I realized that almost all of my characters had secrets – had reasons to get really ticked off at the victim. But triggers? Something that would give that final shove? Only one. And this fell into place for me when I realized that, basically, what I needed to understand and depict was the logical, but disturbing transformation of my real central character. Not my protagonist, whom I adore, but my killer. Once I had that, the rest of the story fell into place. This is not that far off from what writers of straight (aka “literary,” non-genre) fiction do. I teach writing sometimes, and one of the most common problems I see my students having involves plotting. Too often, they can come up with a beautiful scene, a tableau, but they do not know how to move it forward. How to make the story progress. Look for the change, I tell them. Figure out how your protagonist grows, or is acted upon, by what happens. Look for transformation. What I am really telling them is “look for the motive.” Because we writers love all the bells and whistles. Every time I find a new way to disguise a clue or pass off a little misdirection as a hint, I dance with glee. Almost every time I hear from a reader, it’s about how they relate to my protagonist or her colleagues, the good guys. 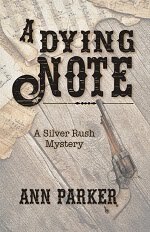 But as I sit down to start a new mystery, I have to accept that none of that matters, really. How our villains change is. What happened to them. Why they do what they do – why we do what we do – that’s the story. 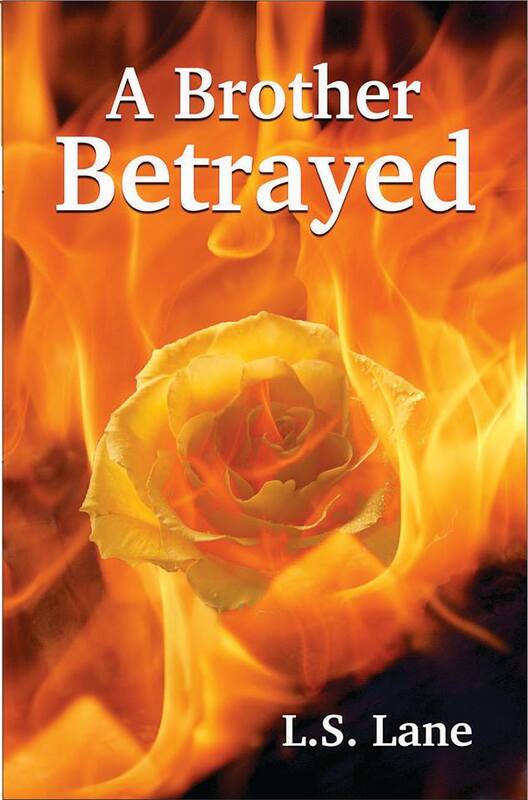 Clea Simon is the author of two mystery series and three nonfiction books. 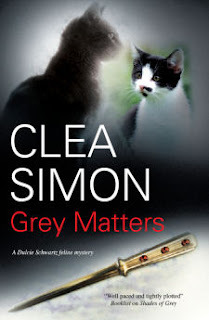 Her latest Dulcie Schwartz mystery, Grey Matters, comes out this month from Severn House, and features a sleuthing grad student, an absent-minded professor, and the ghost of a beloved cat. 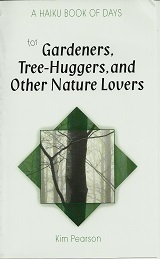 Excerpts of all her work can be found at http://www.cleasimon.com and she can be followed on Twitter @Clea_Simon . Thank you for the insights! I think I just figured out what to do with the ending of my story! Very interesting post. I agree that when a character or person "explodes," it's not usually the event we see that set it off. It's a series of things leading up to the final push over the edge. 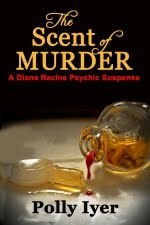 Hi Clea -- This question is in my mind every time I sit down to write because murder tends to slip into my stories, even those that are not mysteries. When writing about ordinary people (as opposed to a terrorist or hit man), I always think of of a snap instead of a trigger -- like a rubber bank that gets stretched until it breaks. Some folks can take a lot of stress and anger before they snap, others not so much. The trigger, then, can be something very insignificant. Great post, you got me thinking. My antagonist kills because he's crazy, paranoid, and dillusional. He doesn't like the direction globalism is leading the U.S. in and decides its time to take preemptive measures. His followers kill because he's able to find an area of their lives where they are weak and he manipulates and exploits those areas. Mixes in a bit of mind control too. That's so true about the need for a trigger in addition to the gradual steps towards psychosis. I also only discovered what was missing in one novel after a few rewrites. Thanks, folks, for your comments! Stephen - I can't write that kind of character, perhaps because I've lived with delusional people going in and out of psychotic episodes, and I know that even though they can be violent, it's often not intended as violence. (For example, someone with schizophrenia might try to stab you not because he wanted to hurt you, but because he was convinced that the print on your shirt was eating you alive and he had to stop it.) For me, what is interesting is what makes otherwise normal people go over the edge - what makes the rubber band snap, as Patricia put it. But it takes all kinds! Sometimes I have one person in mind to be the guilty one, but after writing a while, I decide on a different one. I let my characters speak for themselves. Nice book cover, by the way. Very good insight into what makes the characters act. They can't just do things because we, the authors, want them to. I love cat sleuth books! This looks wonderful, Clea. 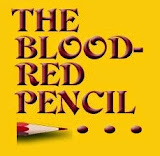 And thank you for sharing your thoughts on why we read or write murder mysteries.